Price above includes shipping. All shirts are short-sleeved by Next Level Apparel. Click the style option below for a picture and color options. This design will be printed in white ink only. Think carefully about your color choice. 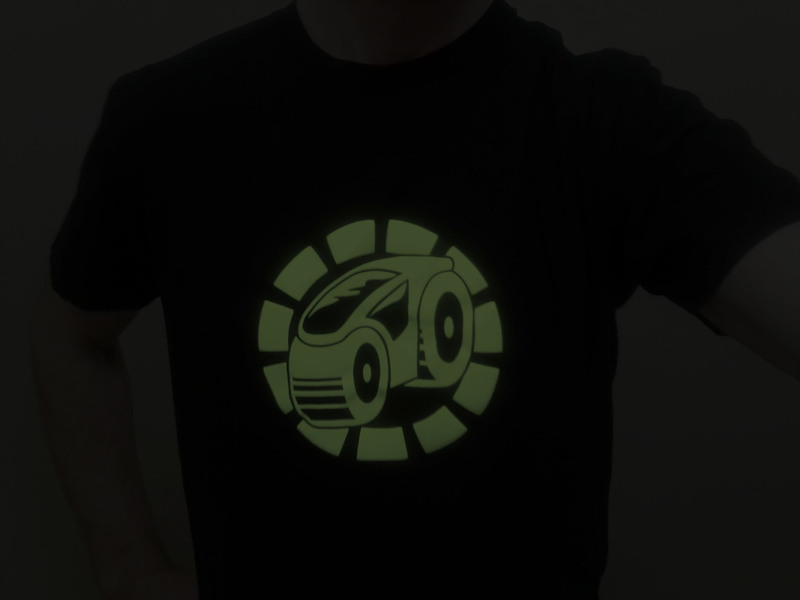 You are ordering the last glow-in-the-dark Armagetron t-shirt. Fill out the form below, then send the order to me. You will receive a PayPal invoice. 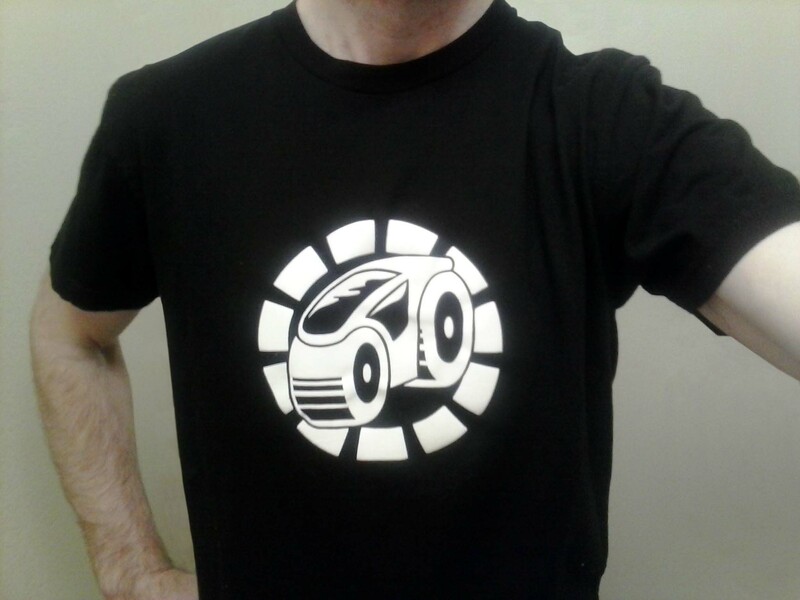 Once it is paid I will ship your shirt immediately to the address provided in PayPal. Thanks!